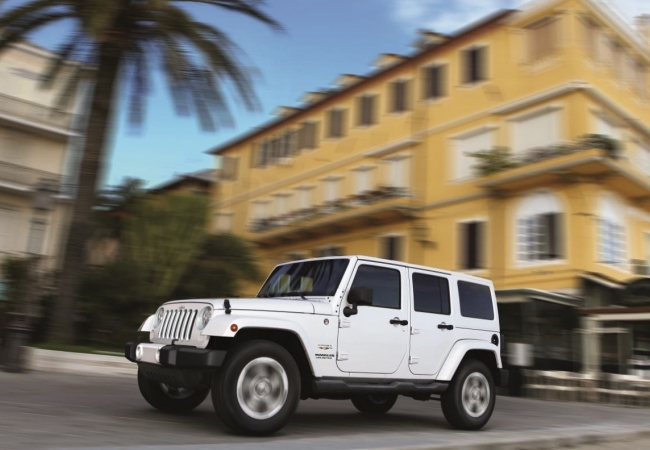 Find a new Jeep Wrangler Unlimited at your local Chicago, IL Jeep dealership. 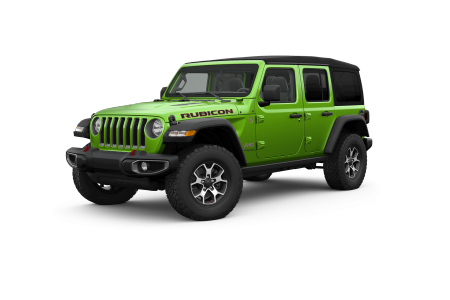 Overview If you’re searching for a Jeep Wrangler Unlimited near Chicago, Illinois, you’ll love browsing our large inventory. At Hawk Chrysler Dodge Jeep, we have great pricing on the adventurous Jeep Wrangler Unlimited, so treating yourself has never been more attainable or exciting. The Jeep Wrangler Unlimited helps you get your outdoor adrenaline fix in style and comfort with convenient safety and technology features. Its advanced 4×4 systems give you unmatched ability to take on the road less traveled and conquer the off-roads head on. Visit our Jeep dealership near Chicago, IL today for a test drive. Why Us? Our knowledgeable vehicle sales team is ready to match you to the Jeep SUV of your dreams. Once you locate it, you can count on our seasoned automotive financing department to ensure that you get the right solution for your budget. If you are ready to experience a rugged Jeep Wrangler Unlimited for yourself, visit us today for a test drive! The Hawk Chrysler Dodge Jeep auto service center is here to make your day with convenient and affordable maintenance services, in addition to diagnostics and repairs. Whether you need an oil change or help troubleshooting an engine issue, we’re here to help. If you need Jeep parts for a home repair, or your vehicle needs a more in-depth repair, our auto parts department has access to the genuine Mopar parts you need to get your Chrysler, Dodge, Jeep or Ram vehicle up to factory standards. Contact us to schedule your appointment!